In August of last year a star briefly brightened by a factor of 5 in a single day. Known as Gaia 14aae is a cataclysmic variable. 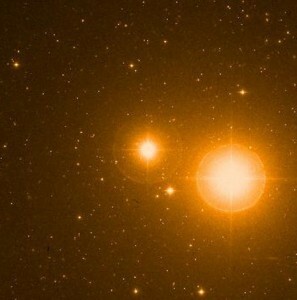 It is a binary where the two stars orbit closely enough for the outer layers of one star to be captured by the other. Not only do these stars orbit each other every 50 minutes, their orbits are aligned so that the larger star totally eclipses the smaller one with each orbit. 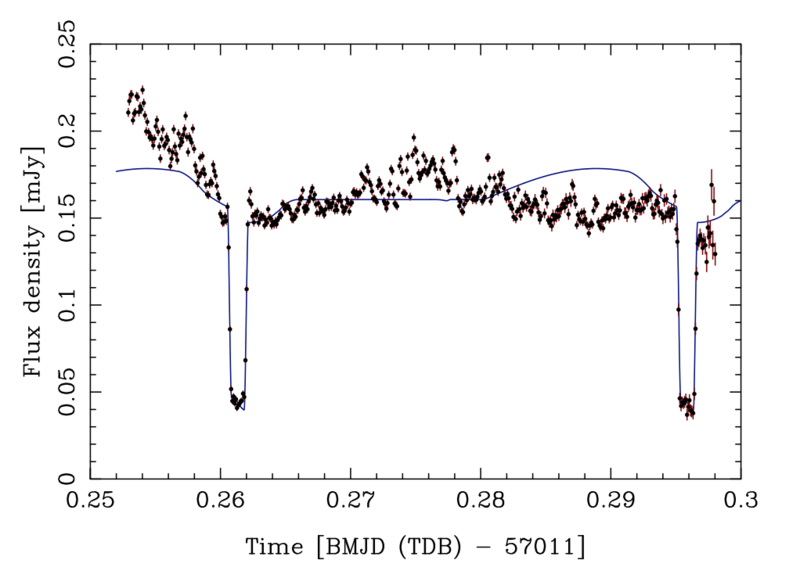 The light curve of the binary system. Credit: Campbell et al. The smaller star actually has the greater mass. It is a white dwarf with a mass about 80% that of our Sun. The larger star only has a mass 15% of our Sun, but has expanded to 125 times the diameter of our Sun as it approaches the end of its life. 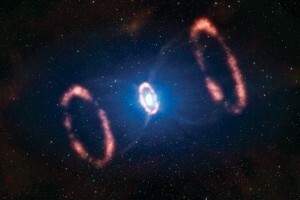 One of the striking features about this binary is that it doesn’t contain much hydrogen. This is exactly what you’d expect if the white dwarf has already stripped off much of the outer layer from its companion star. As the white dwarf continues to capture material from the other star, we can expect more flare ups similar to the brightening of last year. But what makes this system particularly interesting is that it could provide clues as to just how type Ia supernovae might form. These “standard candle” supernovae are used to determine the distances of the earliest galaxies, but we still aren’t entirely sure what causes them. One possibility is the stellar dance of close binaries like Gaia 14aae. 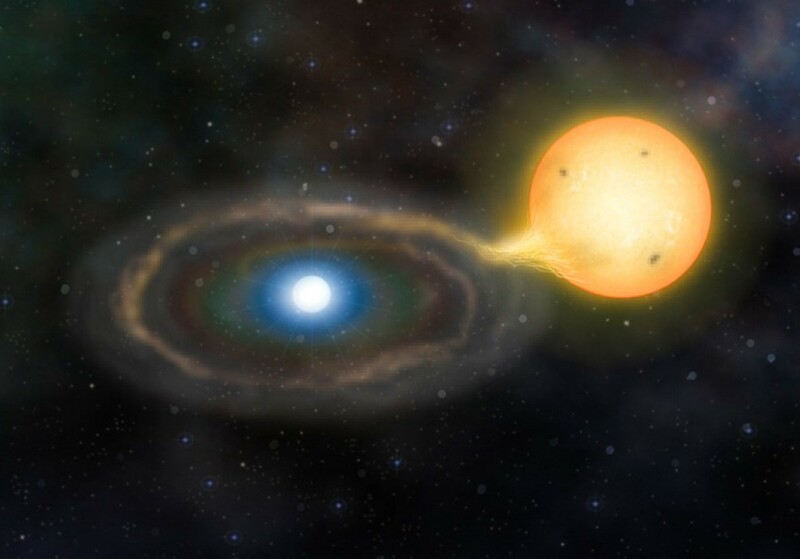 Binary star system gaia 14aae, what is the distance between the two stars. 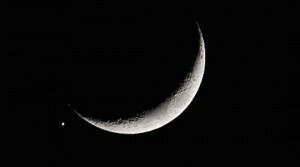 About the same as the distance from the Earth to the Moon.